Baking a cake, changing a tire, and performing open heart surgery. Which one couldn’t you do yourself? If you’re an open heart surgeon reading this, perhaps you’d rather perform open heart surgery than don an apron and step foot into the kitchen, but what’s the point? Sometimes, you need a professional. The Orlando real estate market has found this to be true time and time again: having a professional photographer shoot the photos of your home or real estate is critical, especially if you have a luxury home for sale. 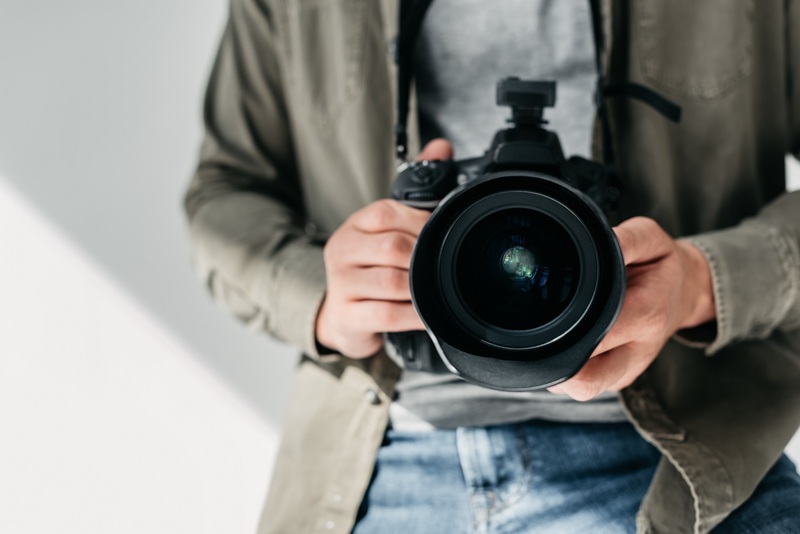 If you haven’t yet hired a professional photographer to shoot photographs of your home, here is what real estate agents in Orlando say you need to know. These photos will be the way you introduce your luxury real estate listing to the world. What images are you currently using to showcase your home for sale? Do these send the right idea? Do these photos set the right tone? According to the Wall Street Journal, real estate buyers spend 60% of their time looking listing photos. If a luxury home listing in Orlando has photography that reflects the grandiosity of the foyer, the high-class of the master bath, and the lush and luxurious landscaping, buyers are more likely to keep clicking through the entire photo selection instead of moving on to another, more glamorous listing. Orlando real estate agents can share the worth of a home to an interested buyer when the photography itself translates the home’s worth adequately. Luxury home listings in the Orlando real estate market can put their best foot forward when a professional photographer steps in. A professional photographer can capture the long hallway lit by modern sconces, elegant granite countertop, and the farmhouse-style kitchen with deluxe subway tiling backsplash. Snapping a few quick shots of the home you’re trying to sell with your iPhone 8 and calling it a day won’t get you to signing closing papers any faster. Orlando real estate agents have found that homes with the highest-quality photos receive a higher asking price per square foot and these listings with professional photos online receive 118% more online views. Whether you are looking to buy a luxury listing or sell your own luxury listing, Orlando real estate agents know one thing for certain: professional photography is crucial. For more information on luxury homes and houses for sale, contact the real estate agents at ASA Property Advisors today.